Skyepharma CDMO is Ready for serialisation adn aggregation. The pharmaceutical serialization requirements are already effective in the United States and will become mandatory for the European market on 9th February 2019. With its two brand new packaging lines, Skyepharma is fully prepared to package, serialize and aggregate your tablets or capsules in bottles or blisters. We can handle the primary and secondary packaging – serialization and aggregation included. We are also equipped for bulk powder packaging. Attending Pharmapack is an opportunity to communicate on our packaging capabilities and develop new partnerships. As an “agile” CDMO partner, we adapt to your request and batch size. Even for small batches, we are proud to offer tailor-made solutions. 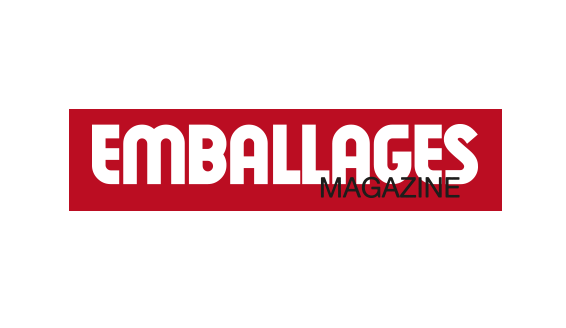 We are in Emballages Magazine ! If you are going to Pharmapack, don’t forget to get your emballages Magazine ! 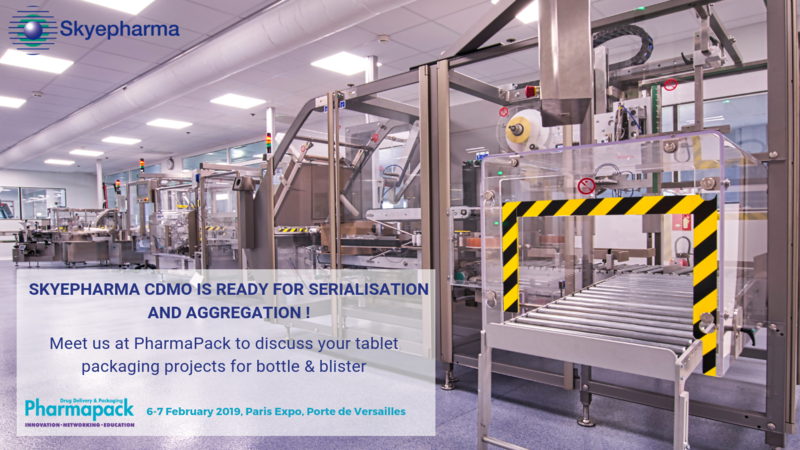 In this special edition for Pharmapack, we present our capacities in serialisation and aggregation. Contact our Engineering Expert Sébastien Legouil.